The growing number of luxury high-rises and trendy restaurants may give the impression of increasing prosperity, however Atlanta continues to be one of the worst cities in the country for income equality and economic mobility. As the city enjoys a period of growth in several different industries, it is apparent that it is catering to the wants of newcomers and business interests- the voices of groups without the resources and influence to make themselves noticed are strikingly absent. 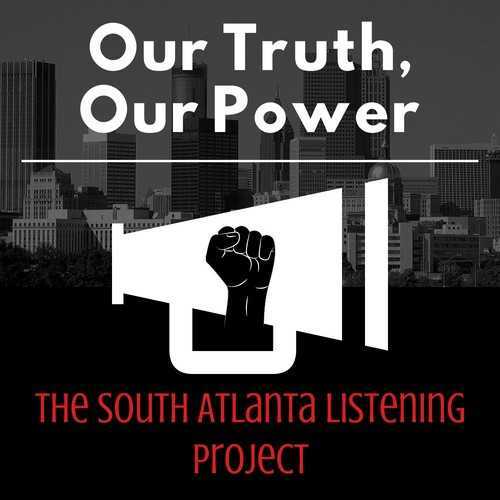 Young people who were born and raised in Atlanta’s poor communities make up one of the groups that is talked over and spoken for the most. Younger generations are almost always left out of discussions about the city’s future, even though they will play a major role in shaping its future. Those of us who come from the ‘hood are often viewed as part of Atlanta’s problem, instead of potential contributors to the solution. We’re tired of being written off as “thugs” and ignored by the leadership of this city. We’re tired of being told that our problems will miraculously disappear once we “pull our pants up”. We’re tired of everyone trying to tell us what we should do, but rarely asking us what we want for ourselves. We believe that we can make our voices heard, and work to build an Atlanta that prioritizes our interests and needs. Our first step will be to conduct a listening project, so that we can give young people in Atlanta a chance to share their opinions about their city. A listening project is a series of interviews done with the goal of solving problems and helping communities realize the power they have. We will be interviewing people ages 17 to 25 who live in South and Southwest Atlanta (the east side of Zone 4, the north side of Zone 3, and the very south side of Zone 1). We want them to share as much as they can about their experiences living in their communities, so that we can paint a picture of the most major issues from many different perspectives. Our ultimate goal is to bring the young people of Atlanta together, to build the confidence and skills that we need to stand up for our communities. We will use what we learn from the interviews to guide the next steps that we take to address some of the most pressing problems. Most importantly, we need people who live in Atlanta’s disinvested communities to be at the forefront of this effort. 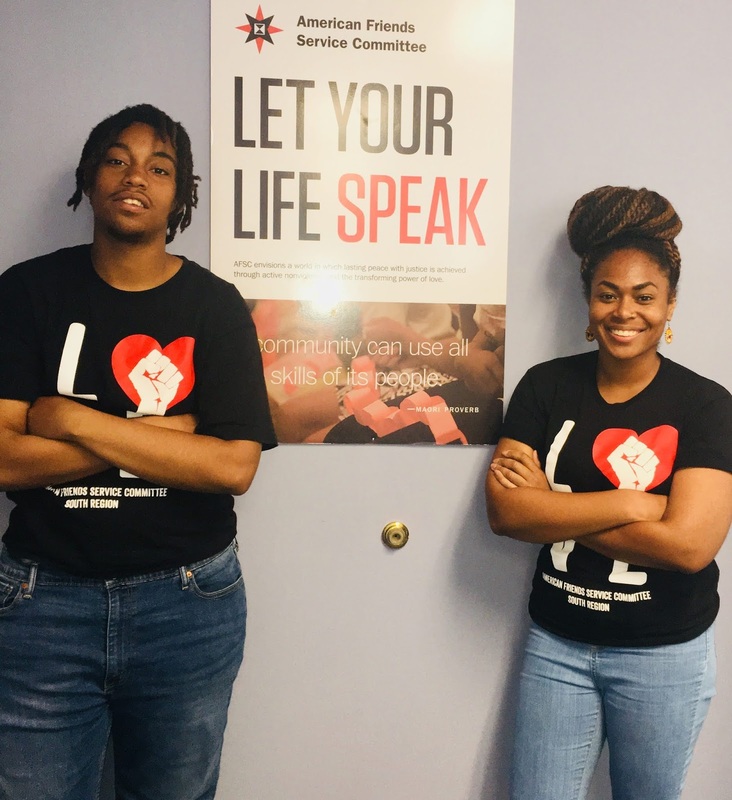 There are several organizations that are already providing crucial services for young people in Atlanta’s low income neighborhoods. Their presence and the work that they do are much needed and valued. The specific purpose of this project is to spark a movement to create a more just and equitable Atlanta— led by young people, for young people. We want it to be a chance for us to contribute directly to meaningful social change that we define on our own terms. It’s easy to look at the shootings, the poverty, and the police violence and think that that’s just how life goes in the ‘hood. But we refuse to accept that things can’t be different. Every one of us has the ability to fight for a better world. First we must speak our truth, then we can claim our power.